We hope you’re not afraid of spiders, because we are and this poster does not make us very happy. 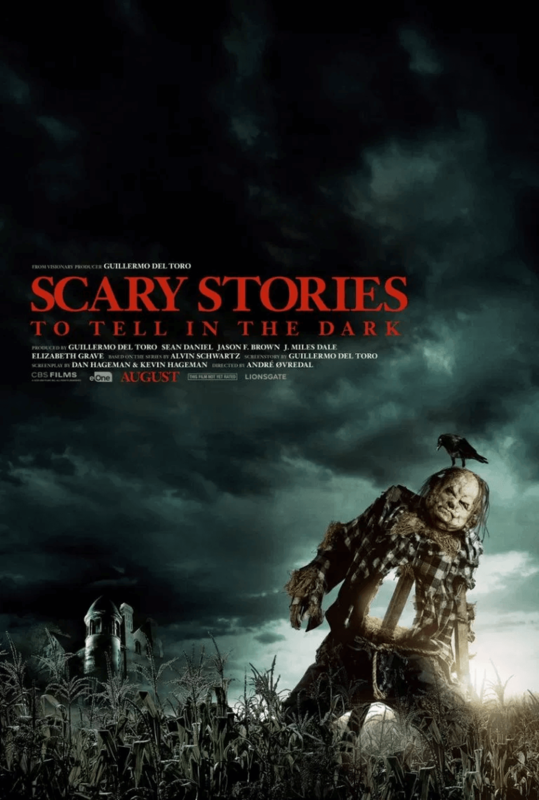 A new poster has been revealed for the upcoming Scary Stories to Tell in the Dark movie and this one might just haunt our dreams for the foreseeable future. 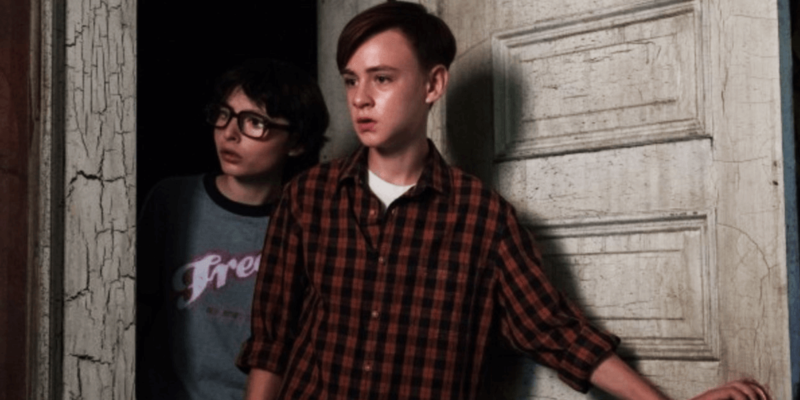 Based on Alvin Schwartz's children’s horror series, this adaptation appears to incorporate several of the classic stories and illustrations from the books as it follows a group of teenagers investigating mysterious and horrific deaths in their town. 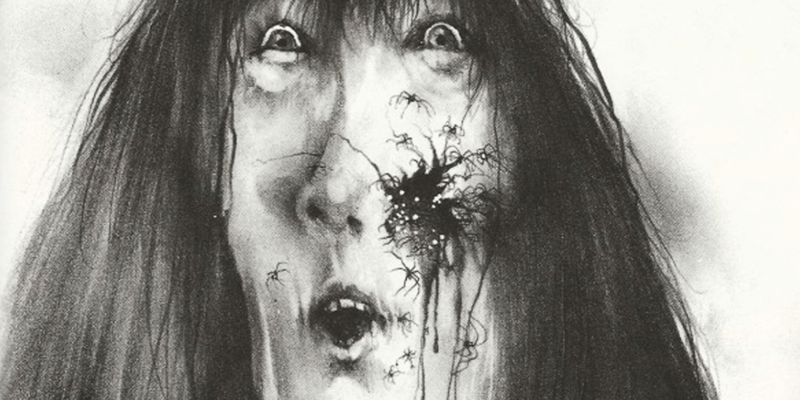 This upcoming adaptation of Scary Stories to Tell in the Dark will follow “a group of teens who must solve the mystery surrounding a wave of spectacularly horrific deaths in their small town.” The cast includes Zoe Colletti (Annie), Michael Garza (The Hunger Games: Mockingjay - Part 1), Austin Abrams (Paper Towns), Gabriel Rush (Moonrise Kingdom, The Grand Budapest Hotel), Austin Zajur (Fist Fight), Natalie Ganzhorn (Make It Pop), Dean Norris (Breaking Bad), Gil Bellows (The Shawshank Redemption), and Lorraine Toussaint (Selma, Orange is the New Black). André Øvredal will direct the movie, which is based on a script by Guillermo Del Toro along with Daniel Hageman, Kevin Hageman, Patrick Melton, and Marcus Dunstan. The film is slated to be released on August 9th, 2019.